Totally Blocked - Your solution to blocked drains Chichester. Blocked Drain Chichester - Unblock the unblockable, or cure that smelly drain! Are you looking for a drain unblocking company in Chichester ? Totally Blocked are pleased to offer a fast and reliable 24hour drainage service throughout West Sussex, Surrey & Hampshire. Your solution to blocked drains Chichester. With Totally Blocked drain unblocking in Chichester, we’ll clear the blockage and restore free flowing water and peace of mind. Its never been so easy to unclog your blocked drains Chichester. Having a blocked drain or toilet is a massive inconvenience at the best of times. We understand that you want to resolve the issue asap. Offering a 24 hr call out service we will try to be there in minutes and do our best to resolve the problem quickly and efficiently. Our fully trained engineers have access to CCTV equipment which is vital in diagnosing where a blockage can be in pipework, or drains. Although we clear drains, another service we offer is a septic tank emptying. All our services can be applied to the domestic and commercial sectors including pubs, restaurants, hotels and clubs to name a few. 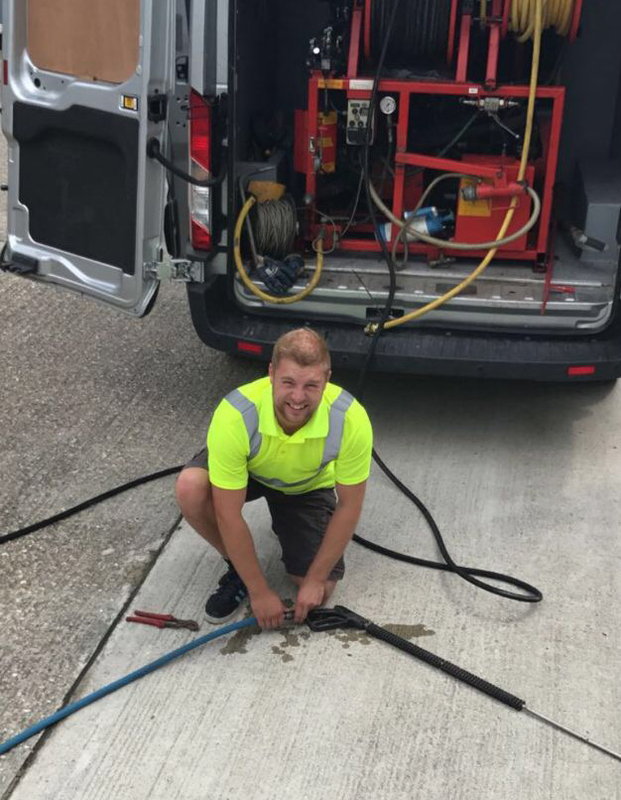 As saught after drainage specialists, Totally Blocked – Blocked Drains Chichester also undertake subcontractor work – contact us for more details. Totally Blocked- An easy solution to unclogging blocked drains Chichester, including Gullies, gutters, storm drains, sinks, toilets, aquadrains, bath, showers, urinals, stacks or a soakaway installed. We asked our customers and here’s what they told us.